This is the male version of Linda Gilbertson’s piece – To Be Or Not Be Concealed. Men and women are different in a lot of ways. We think differently, dress differently, and look different. And our choices vary as well. Women have curves, and like to be admired. Some men have curves, usually the result of overindulging in certain adult beverages, that we do not want to be noticed. Women tend to be more caring and emotional, while men usually try to be hard and unemotional (at least in public). When it comes to guns for personal protection, women tend towards off-body carry, so the look of their clothing is not disturbed. Since they are conditioned to carrying a purse or bag, the size and shape of the gun is of less importance. Yes men, as much as it pains me to say this, to women, “size does not matter” – when it comes to guns! Men mostly disdain off-body carry – man bags are among the types of concealed carry that have come and gone. So for men, the selection of handguns for personal protection is, to a great extent, determined by our body shape – and yes, “round” is a shape. I have lived through the period when only “revolvers were reliable” to today’s “Semi-autos are THE only choice,” so I bring a varied background to the game. Let’s consider some choices for a mans concealed carry handgun. As I am a seasoned shooter, some of the guns I carry are now out of print. In those cases, I shall suggest modern equivalents. There are only three types of revolvers I would consider for concealed carry, based on their barrel length. The 2”, 2.5”, or 3” .38 and .357 revolvers, with either 5 or 6 rounds, and one that may be a surprise. Let us first deal with the 2” size. I will freely admit to a prejudice toward the products of Smith & Wesson in revolvers. This is not withstanding that I won my PPC Distinguished medal shooting a 6” Colt Python. Colt revolvers always hit the knuckle of my index finger with their trigger guard with any stout load. I have not yet handled the new version of the Cobra, announced as I am writing this, which may have eliminated this issue for me. 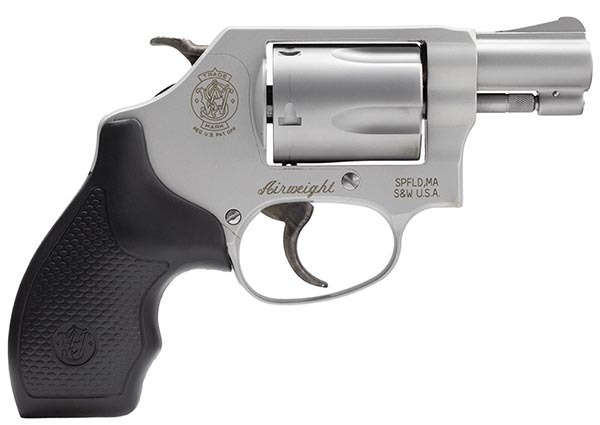 S&W 637 .38 Special 5rd Revolver. So, the #1 revolver for me would be a 5 shot S&W 637. But with today’s threats of active shooters and/or terrorists, spare ammo would be a must. The second revolver is the 2.5” or 3” S&W M19 or 686. I would NOT carry .357 Magnum ammo in any of these, as those rounds are designed for longer barrels. 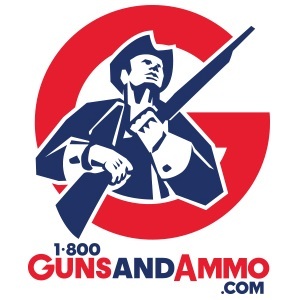 All you “gain” is greater blast, muzzle flash, and spending more money. I know some folks carry full sized revolvers, but they do not fit my daily dress or lifestyle – or body shape. Charter Arms .44 Bulldog Revolver. 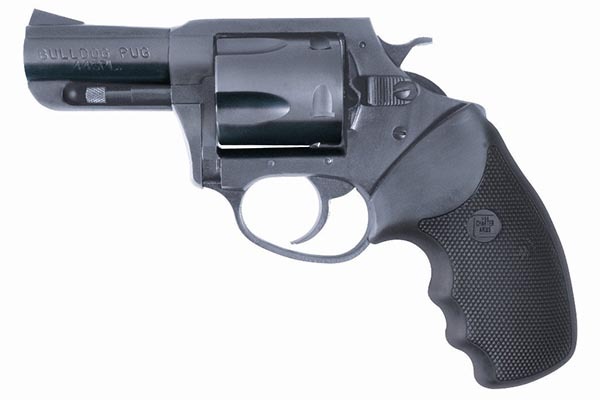 The third revolver is a one-off for many – the Charter Arms Bulldog .44 Special. It comes with a 3” barrel, and my personal revolver is from the very first production. Back in the early 1970’s when I bought it, the only sure way to get bigger holes in outlaws was to shoot bigger bullets. The .44 Magnums are on the large N frame, too big for me to conceal. The Bulldog, a 5 shooter, is on an alloy frame, and noticeably smaller and lighter than the big Smiths. Since we live out in the country, on a ranch, there are three classes of threats we face. By far the most common are “Mister No Shoulders” – rattlesnakes. We usually kill 3-4 per year around the house, and make no mistake, they are a deadly threat. A .44 shot cartridge carries a lot more shot than a .38. Then there are the feral dogs, which have threatened our dogs, our horses, and us. Some of them could take a big bullet to stop before they harm man or beast. So far, a .44 Spl round in the dirt (yes, I missed a running dog while I was also running) served to run off a pack of these dogs. The third threat are those 2 legged monsters who think anyone out here, a long ways from any neighbors, will be easy pickings. So the Charter Arms is my Ranch gun. Even on the ranch, I carry concealed – I NEVER give up an advantage! Here, we have a vast array of choices. The generally fall into 3 categories: 1911 styles, striker fired polymer framed, and “other.” I am a huge fan of the 1911 single action semi’s, and a compact sized, light weight 1911 in .45 or 9mm would be my first choice. 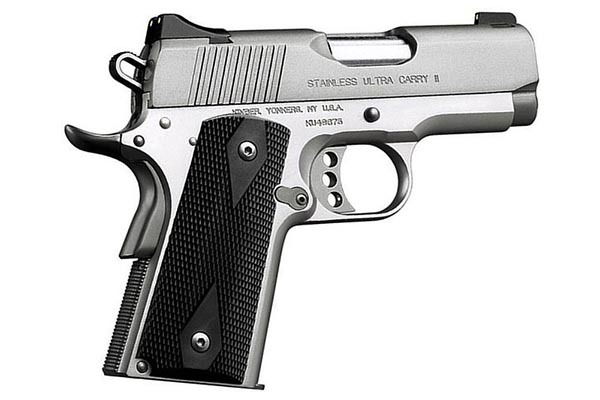 Kimber Ultra Carry II .45 ACP Semi-Automatic Pistol. I still carry my old STAR PD .45, but that is no longer available. Always remember, the lighter the gun, the easier it is to carry, but the harder to hit with. If you chose a lightweight .45 (or 9mm) Single Action auto, buy a full size version for training, practice, and possible use as your bedside gun. It could be a mistake to take your lightweight .45 to a high round count training course – you want to learn, not suffer! 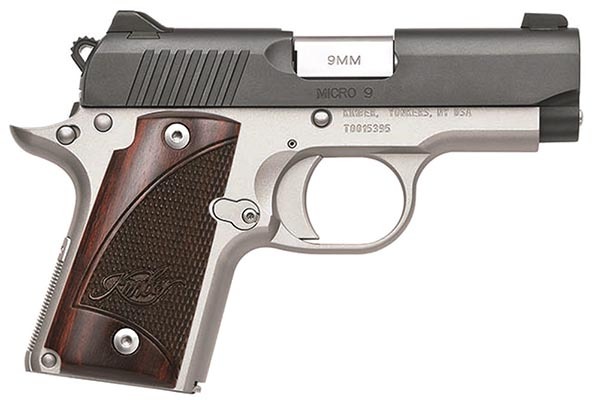 Kimber Micro 9mm Semi-Automatic Pistol. Summers in Arizona get warm, even in the mountains where I live. But I always carry a gun, even in a tee shirt, shorts, and flip-flops. My go to gun for this dress code is a LaFrance NOVA, a custom gun I have carried since the mid 1970’s. It is a 1911 action type, in 9mm, cut down to the point that it fits in the front pocket of a pair a jeans without printing – or in the pocket of my shorts, without pulling them down to my knees. These days the descendants of the NOVA are available from several makers. 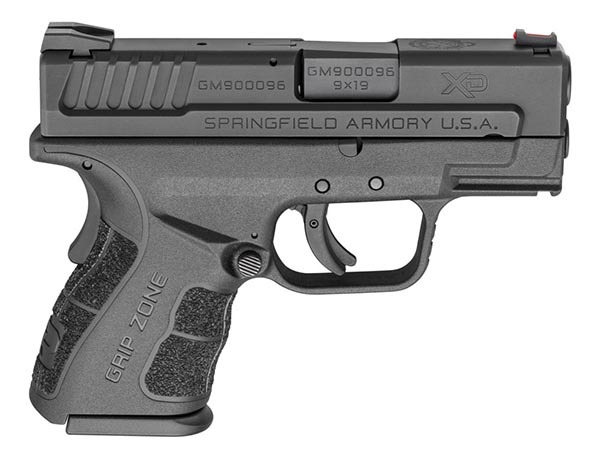 Springfield XD MOD 2 9mm 3in. 13rd Semi-Automatic Pistol. In the striker fired guns, I just can’t seem to get along with Glocks. They tend to point high for me, and for some reason make my hand sting when fired. So the Springfield Armory XD and Smith & Wesson M&P both have a place on my hip (not at the same time, of course!). I do not care for the XD(m), the styling just does not suit me, but of course your results may differ. As for caliber, I choose the 9mm for the additional stored hits. On a timer, my splits (time between shots) is just about the same as with my 1911’s. I do not like the single column, sub-compact guns, as they get too small for my hands. The 12 rounders fit me just fine, and do not seem harder to conceal. 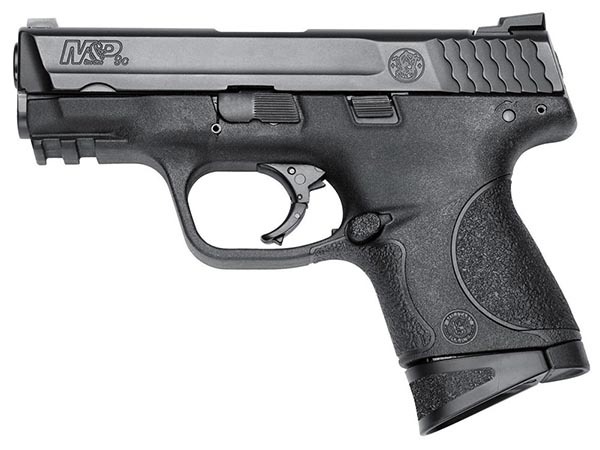 Smith & Wesson M&P Compact 9mm 3.5in. 12rd Semi-Automatic Pistol. “Other” is a very broad category – intentionally so. There are many fine handguns that have different firing systems. I still believe only 9mm, .40, .45, .38Spl, .357 Mag, and .44 Spl are calibers that combine “controllability” with some measure of stopping power (whatever that is). I would not want someone I loved to carry a .380, or anything smaller – naturally you and yours are different, and I wish you luck with that. 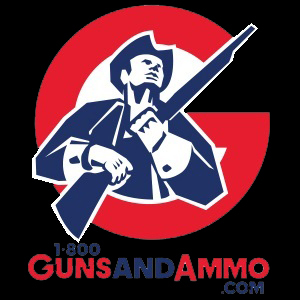 I don’t have an other gun that I currently carry – although in the past I have carried a M39 S&W and a 6906 S&W, both double action/Single action 9mms. I have also carried a .45 Browning BDA/SIG 220 (the same gun with different names). These were also DA/SA guns. I even tried a Walther PPK .380, until I looked at who my potential enemies were. I sold that and bought the BDA – some of those bad guys were BIG! Your choices will vary, depending on where you live (climate), what you do, where you go, how you dress, and an honest evaluation of what the actual potential threats to you are. You are very unlikely to be faced with a terrorist incident, or even an active shooter. You may be chosen as a random target by your local outlaw(s), but unless you are a gang member (or dress like one) you are not likely to be the target of their hate. These are my choices – they may or may not be yours! Remember, awareness, training and practice has more influence on the outcome than who made the gun you used.